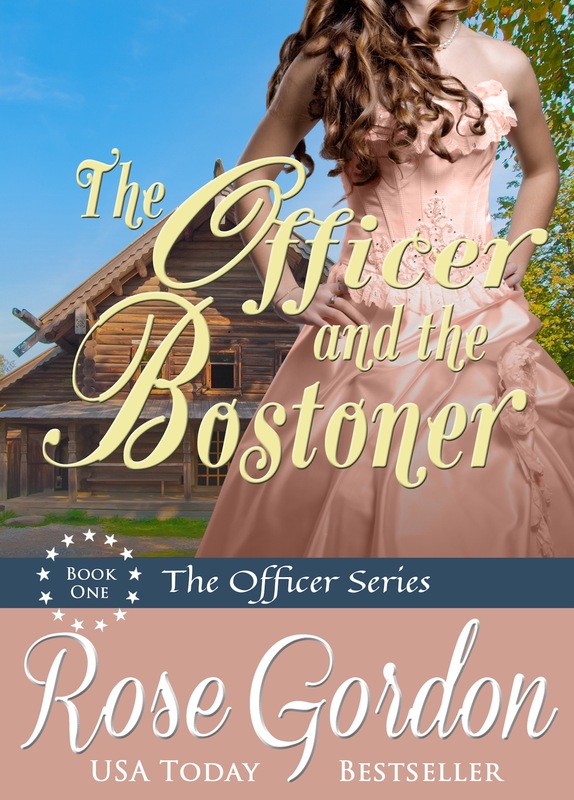 The Officer and the Bostoner is on SALE for a limited time! 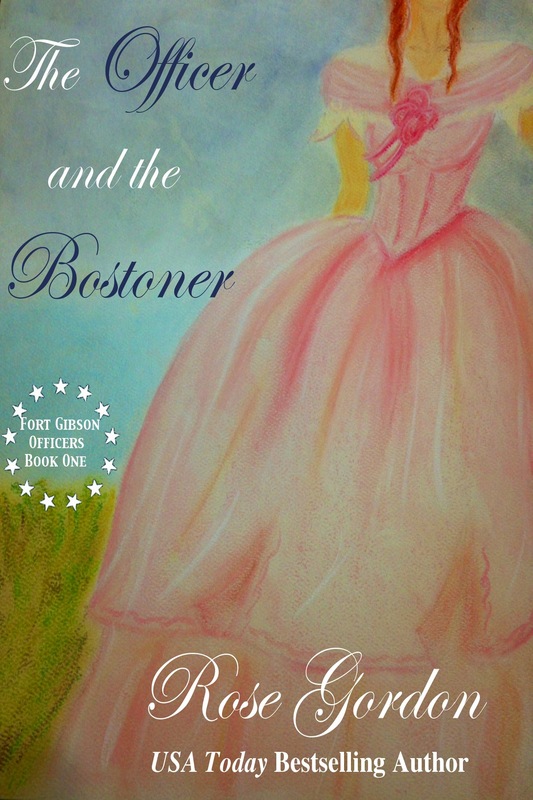 In anticipation of The Officer and the Southerner, I am marking The Officer and the Bostoner down to .99 at Amazon and Barnes & Noble, so if you’ve been unsure if you wanted to read it or are in the mood for a good deal. Get it while you can!